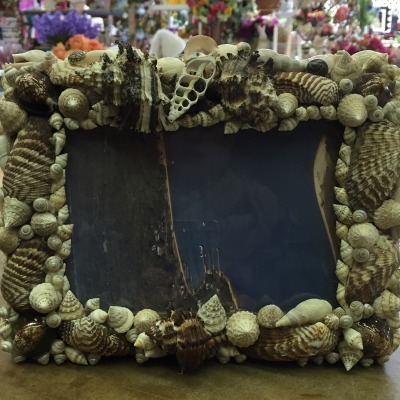 As tranquil as waves breaking onto the shore, these beautiful blue crab coasters look simply stunning. Cork-backed coasters protect your surfaces with their sturdy, thick, and moisture-resistant design. They’ll fit any cup or mug at 4″x 4″, and heat resistance up to 255 degrees, they’re perfect for hot beverages too. SKU: 87-6403. 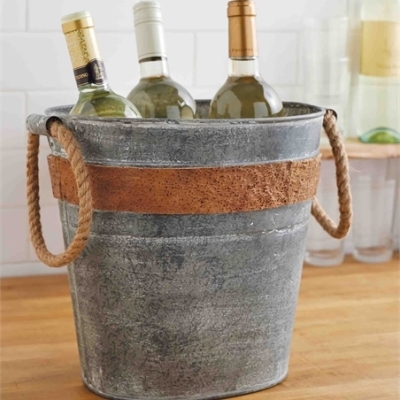 Categories: Baskets & Trays, Gifts, Gold Coast, On the Sound, Summer. 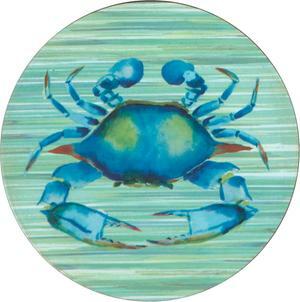 As tranquil as waves breaking onto the shore, these beautiful blue crab coasters look simply stunning. 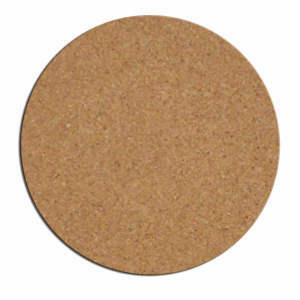 These cork-backed coasters protect your surfaces with their sturdy, thick, and moisture-resistant design. They’ll fit any cup or mug at 4″ x 4″, and with heat resistance up to 255 degrees, they’re perfect for hot beverages too. They make great housewarming and hostess gifts, and they combine with our coordinating serving trays to create an amazing gift set.